As the first day of summer hits the trucking industry and drivers attempt to keep cool during the long hauls, the need for fans and proper engine cooling are paramount to a driver’s well-being. 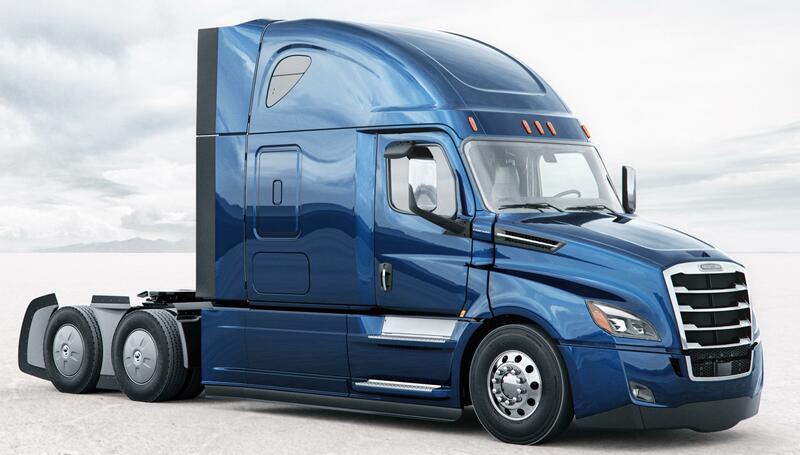 In step with the increased heat that some trucks across the country may be facing, commercial transportation parts company BorgWarner announced yesterday that the company will be supplying fans for the new Cascadia model from Freightliner Trucks. In achieving status as the supplier of fans for Freightliner’s new model, BorgWarner reports that its technology will allow for greater airflow and provide better fuel economy due to its operational efficiency. In a press release issued by BorgWarner yesterday, the company reports that a typical class 8 truck will have a fan with up to 11 blades, which may lead to a fan disengagement and blocking radiator airflow when driving through certain terrains. BorgWarner reports that its 6-blade fan will provide optimal cooling and airflow for the Cascadia model, with fewer blades as the solution to keeping engines cooled down. Additionally, BorgWarner reports the value in teaming with Freightliner and aligning with the Cascadia Model for a commercial vehicle that optimizes its time on the road through advantageous parts.